Come take a tour of Life For Youth Camp and Register your child for summer camp. 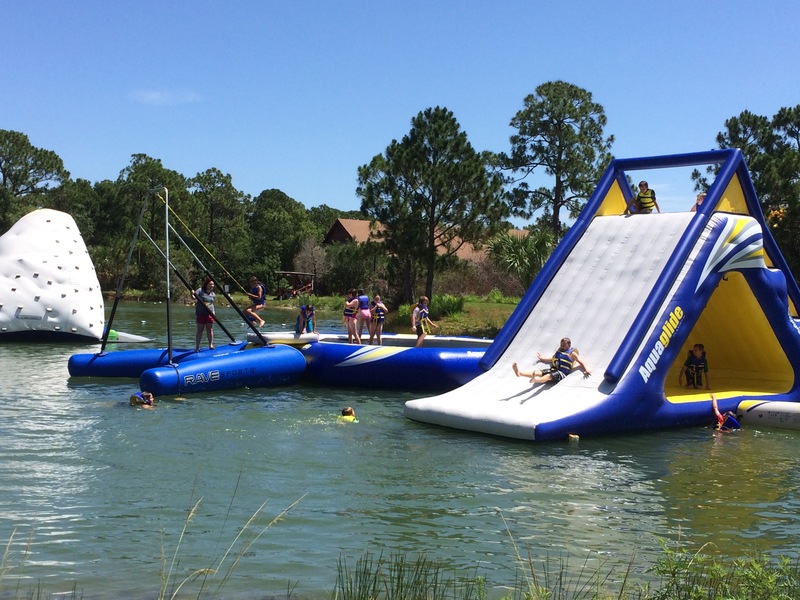 Try out some of our activities like the Climbing Wall, Swimming, Waterslide, and the Bounce House. Enjoy a free Hot Dog and Soda.